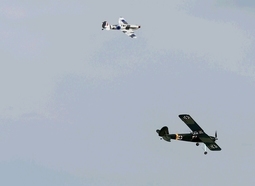 Click the image of the photos you wish to see. 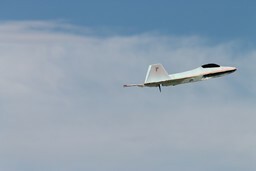 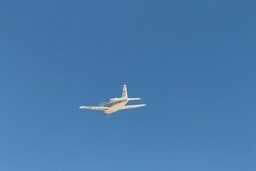 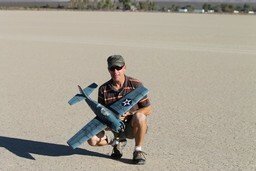 John's mini Bearcat flying around Calico Dry Lake at 93mph! 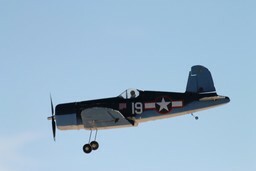 Don Vanhook and myself flying our PZ Corsairs around just for fun! 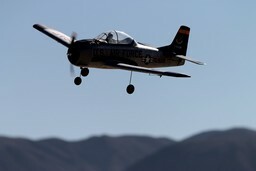 Matt flying his PZ Trojan T-28 around Calico today, August 3, 2013. 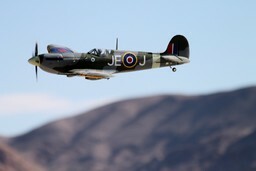 John's Storch and Dan's Spitfire dueling in the sun at Calico. 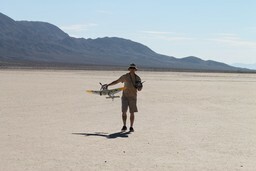 Dan's Stuka making it's maiden flight at Calico Dry Lake, August 3, 2013. 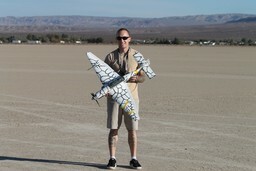 Dan's Stuka's second flight at Calico.